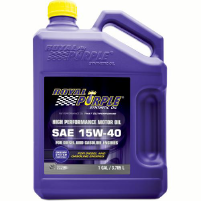 Royal Purple HPS Series motor oil is specifically formulated to maximize performance and meet the demands of high performance engines and modified engines. 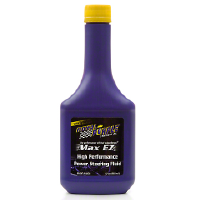 HPS is high performance street motor oil recommended for vehicles no longer under manufacturer warranty and for those seeking a higher level of performance and protection. 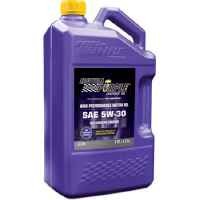 Royal Purple’s HPS is fortified with a high level of zinc/phosphorus anti-wear additive and Royal Purple’s proprietary Synerlec® additive technology. 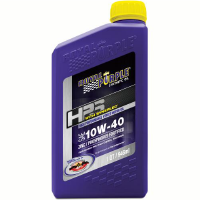 This unique blend enables HPS to outperform leading high performance synthetic oils and conventional lubricants for both gasoline and diesel high performance engines. 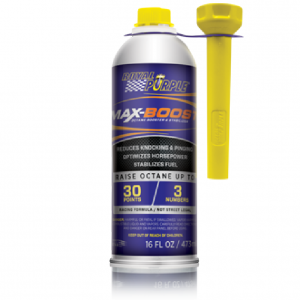 Available viscosities include: 5W-20, 5W-30, 10W-30, 10W-40 and 20W-50.